Very often we covet for something different to spice up our home interiors. Not the regular. Not the ordinary. These cylindrical ceramic lamps are just that!! There just isn’t anything regular about the shape, or for that matter the colour. 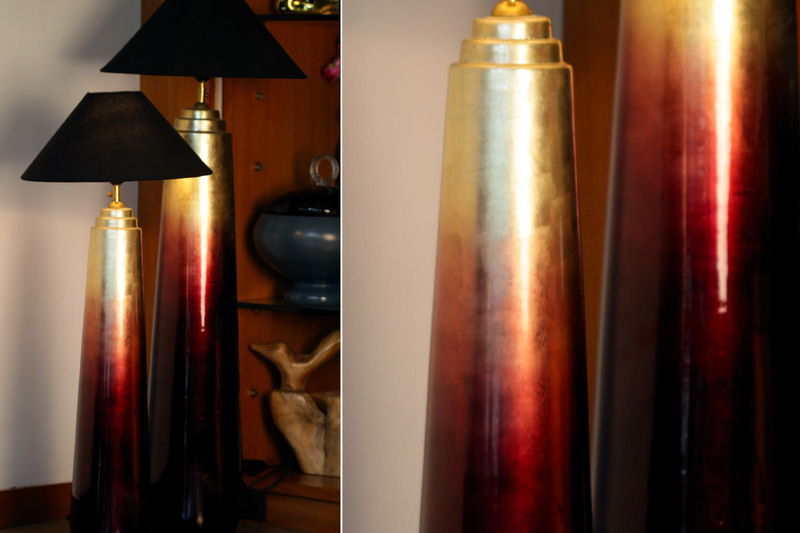 Minimalistic in design, yet aesthetic and functional, these floor lamps are available in different sizes.